Asiamold 2016 – the Guangzhou International Mould & Die Exhibition – will open its doors from 20 – 22 September, 2016 in Guangzhou, China. More than 360 exhibitors are expected to utilise exhibition grounds of over 25,000 sqm to showcase their most in-demand mould making, die casting, metal working and 3D printing technologies for global manufacturing industries. 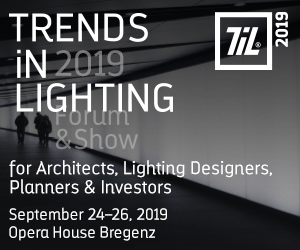 The three-day event expects to welcome more than 20,000 professionals, ranging from manufacturers and product suppliers to distributors and end-users, from countries around the globe. Asiamold continues to be the ideal business platform for the mould and die industry. For the past couple of years, thematic zones have become a key component to the show’s success, helping top buyers in the manufacturing industry with their sourcing needs. The Die Casting and Forge Zone continues to be an important focus at the fair and a number of new and returning exhibitors have confirmed their participation. Another promising zone is the Metal Working Zone. Confirmed exhibitors for this zone include Beta Industrial Products Trading (Shanghai), Dongguan Amer Lubricant Technology, Shanghai Telue Precision EDM Machine Tools and others. 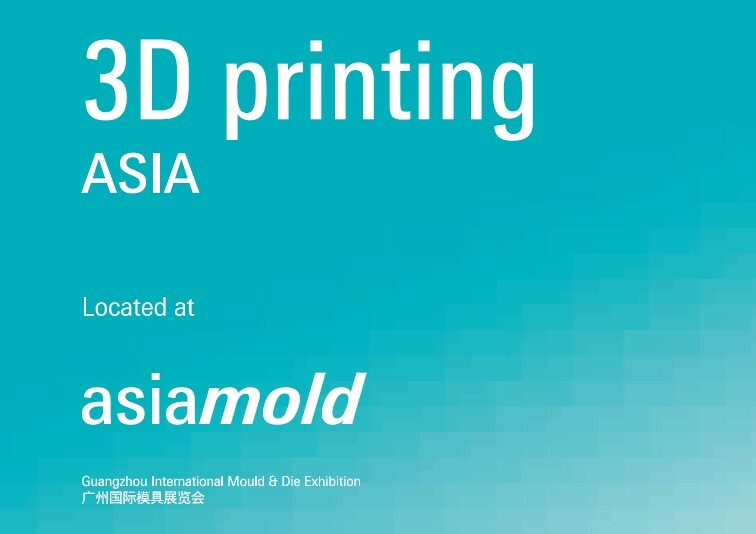 Additive manufacturing and 3D printing technologies will again be a key highlight at Asiamold. 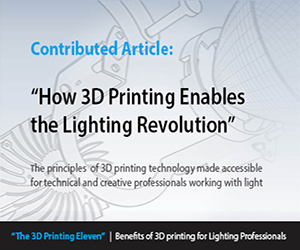 With continuously growing demand for higher precision machines, tighter R&D budgets and shorter lead times, the value of 3D printing technologies has never been greater. To cater demands generated by the constantly evolving manufacturing industry, the 3D Printing Asia 2016 Zone will offer a spectrum of the latest technologies and solutions from international and domestic suppliers. For 2016, the fair organiser has once again partnered with the Guangzhou Additive Manufacturing Technology Industry Association to gather China’s prominent 3D Printing equipment manufacturers and suppliers. Moreover, due to positive results from the previous fair edition, member companies from the association will return in 2016 with even larger spaces. Some of the association’s renowned members to participate include Anhui Chungu 3D Printing Technology Research Institute of Intelligent Equipment Industry, Guangzhou Wangneng Product Design, Guangzhou YMe Advance Material Technology, Shenzhen ESUN Display and many others. Asiamold is organised by Guangzhou Guangya Messe Frankfurt. The fair is part of a series of international events including formnext and Intermold Japan. The next edition of formnext will be held from 15 – 18 November 2016 at the Frankfurt exhibition grounds in Germany. Intermold Japan will take place from 12 – 15 April 2017 in Toyko. For more information regarding Asiamold 2016, please visit www.asiamold-china.com.